Did you know? 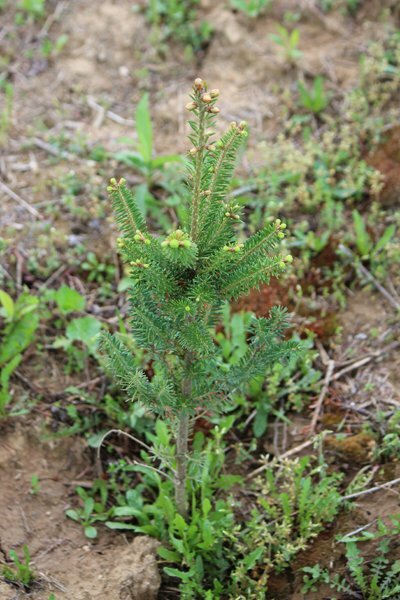 For every Real Christmas tree harvested, another one is planted in its place. 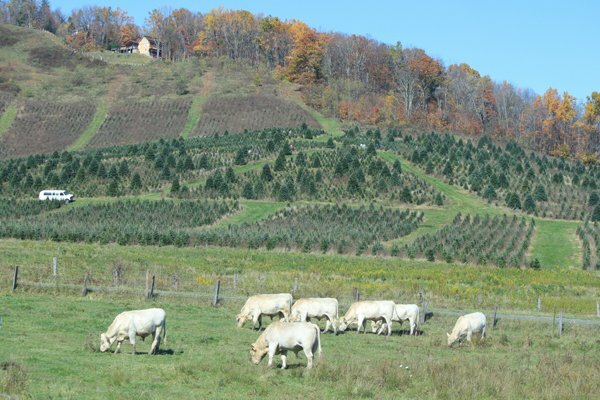 Christmas tree fields support turkey, quail, songbirds, rabbits and deer.